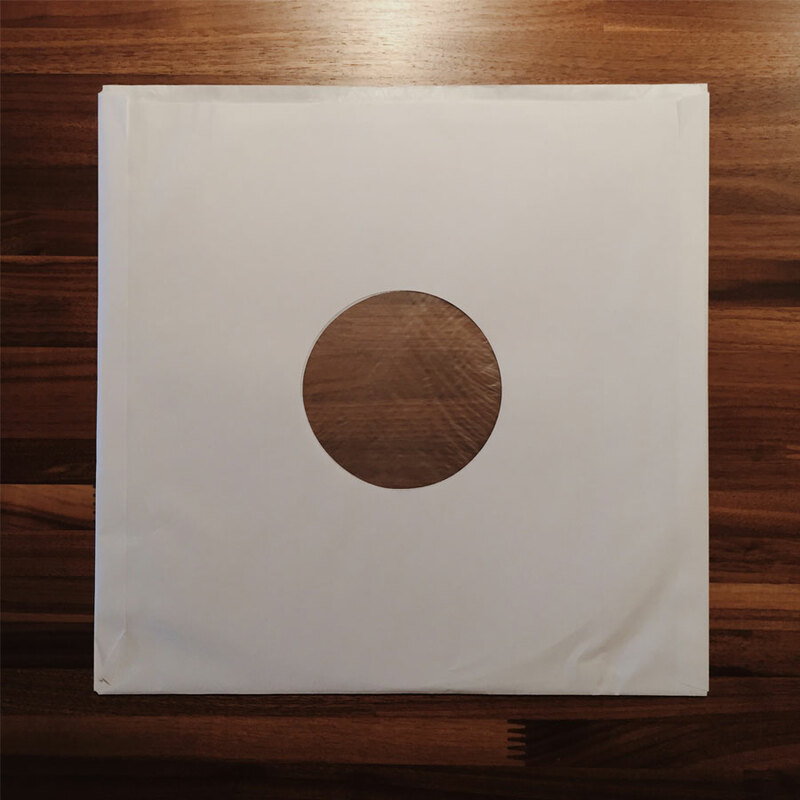 Still using plain white record inner sleeves for your discs? Think about upping your sleeve game to combat scuffing, static build-up and dust. Any investment in archival storage made now pays off in the future, ensuring your discs play the same today as they did the day they were purchased. 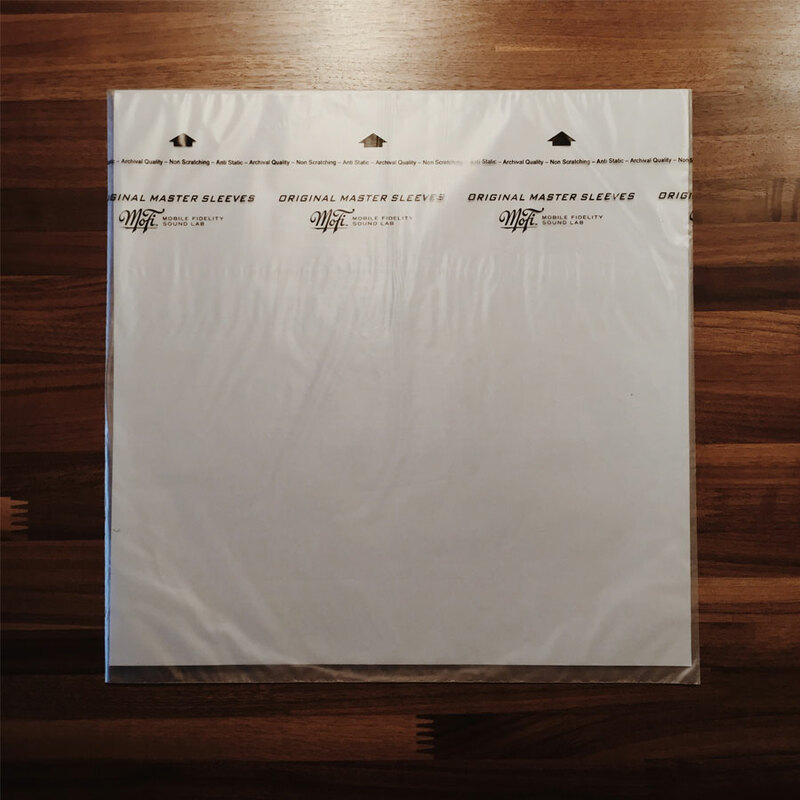 A super affordable option and the most popular choice for audiophiles according to Sleeve City, these 50 packs of 2.0 mil polyethylene sleeves are fantastic alternative to just about any factory sleeve out there. 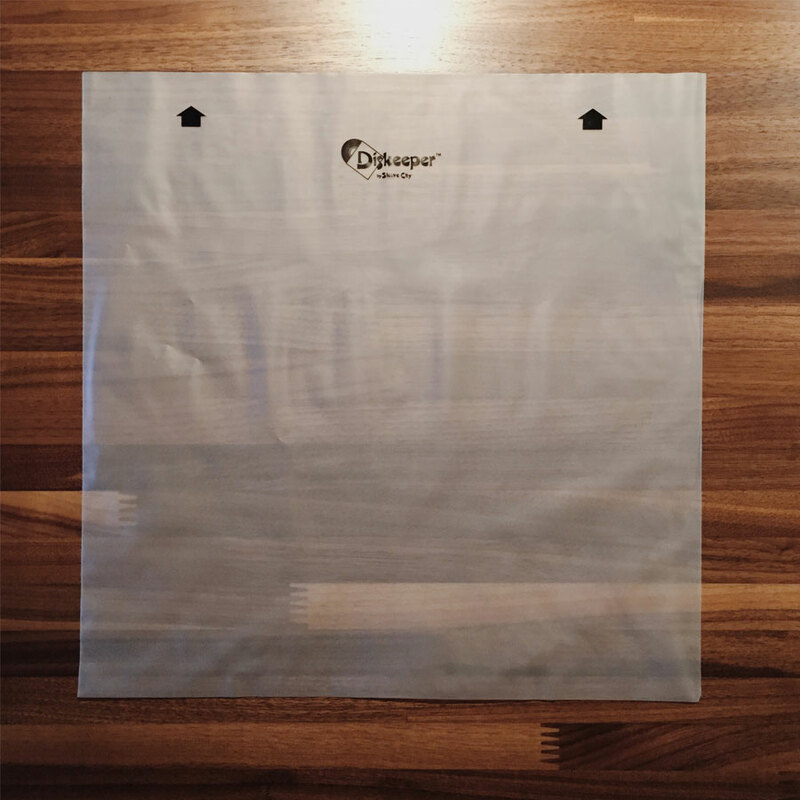 At $9.49 per bag, just 18¢ each, grab a bunch and swap out those crummy generic sleeves for this inexpensive storage upgrade. Popular with the London Jazz Collector crew, the one difference between these and the Diskeeper 2.0 is the addition of a round bottom, designed to fit inside of yet another sleeve. This type of storage takes things one step further than I care to go. Its merits are the added buffer of an acid-free, archival paper sleeve that the Diskeeper 1.5 pairs with (not shown), meaning you are buying two-forms of after-market sleeves for each disc. Maybe save this method for only your rarest or favorite albums. 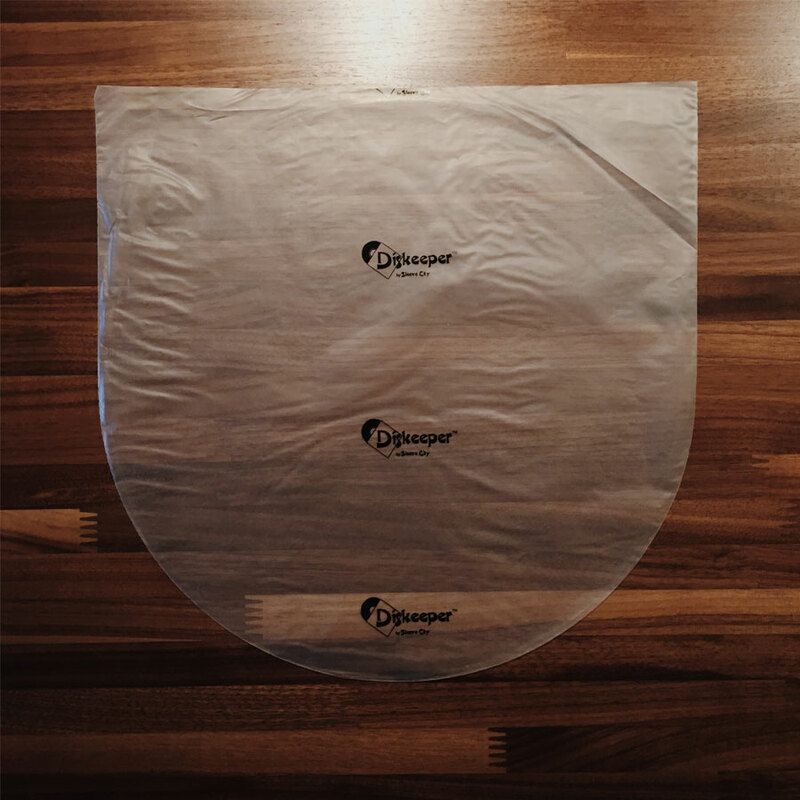 Those fond of the Diskeeper 1.5 + archival paper sleeve recipe may opt for this pre-made option. Each consists of an outer-paper sleeve with a delicate polyethylene inner-lining that are easy to handle and great for archival storage but cost a bit more. 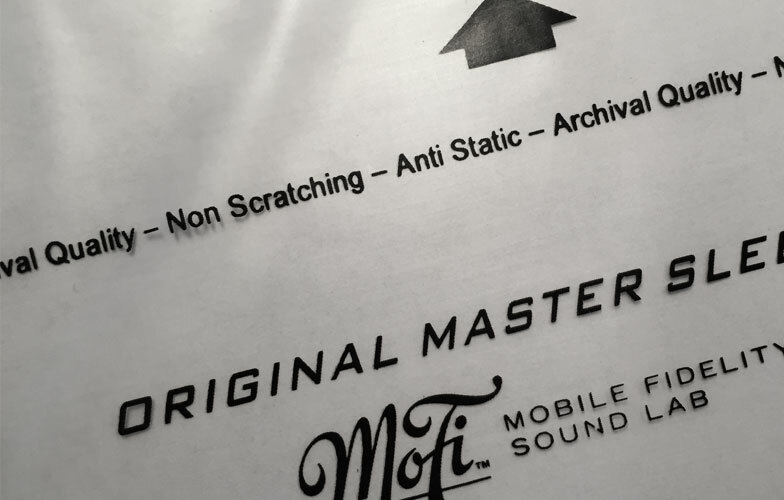 The luxurious feel of MoFi sleeves gets me every time. These three-ply high-density polyethylene sleeves feel more like a satin pillow for your vinyl. 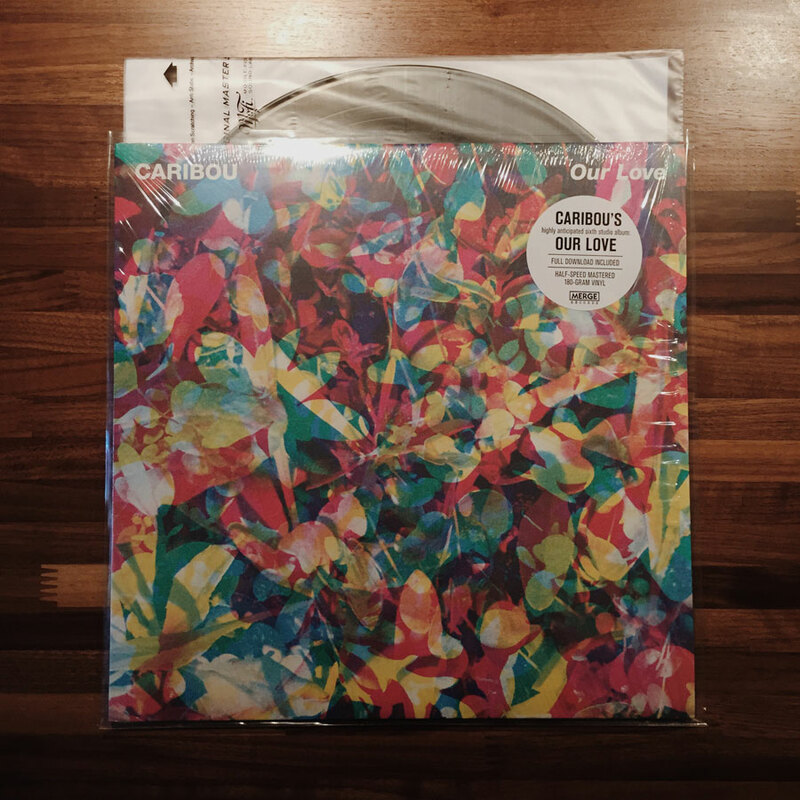 Nothing feels more right for a disc and if you can settle yourself on the cost, your vinyl will thank you. The best piece of record storage advice I was given early on has been one of the foundations of my choices: placing the disc behind the jacket as opposed to the customary inside option. Jackets are frustratingly difficult to handle sometimes, often not providing the perfect fit for the contents making it cumbersome to remove or replace the disc back inside. Ring wear and seam splits are two common forms of damage to jackets mitigated by placing a disc in a sleeve behind the jacket while improving accessibility. Sure, you can repair certain defects in your jackets, but why not just make sure they don’t occur in the first place? My storage preference: a Ultimate Outer 5.0 + Mobile Fidelity Master Sleeve with the disc placed behind the jacket, rotated 90° counter-clockwise to keep dust from settling in the sleeve.